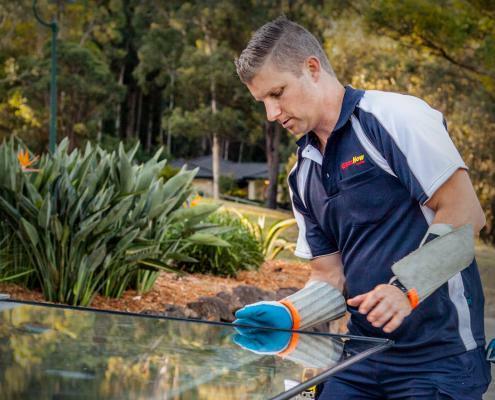 We are an experienced, professional 24-hour glass replacement company. Aiming to be the glass replacement company remembered for our awesome service. 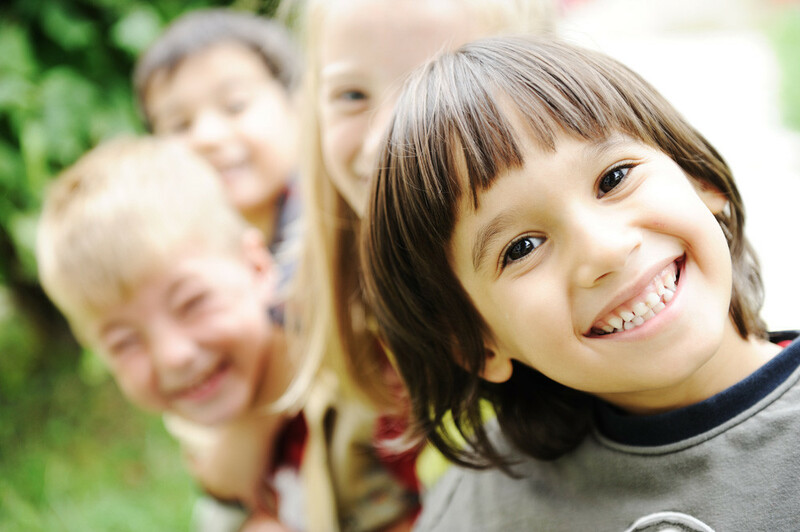 We view ourselves as friendly associates with our customers our staff and the communities around us. 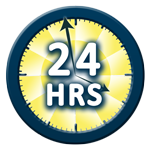 Our mission is to help people when they are in need the most, by offering quality service 24 hours 7 days a week. Hi, I am Doug Berry, proud owner of Glass Now. I have been in the glass and glazing industry for around 35 years and 30 of those years I have been working for myself. I employ a team of approximately 8 glaziers, plus office staff including my wife Alice. Glass Now is a family run company, not a national or international company whom you may never know who the owner is. Our head office is at Nerang, the reason being, this is where I have been living since 1991, it’s where my family lives and where my children go to school. 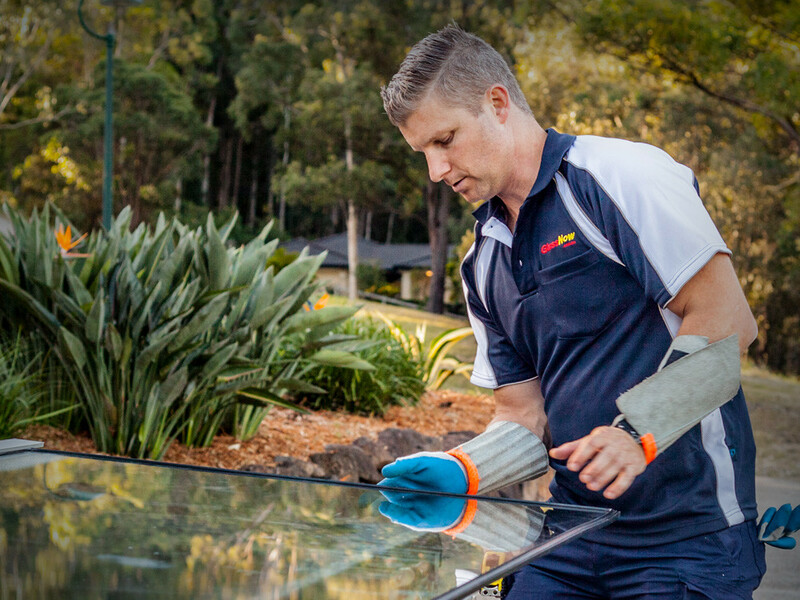 My team of glaziers live in strategically placed suburbs around the Gold Coast and Brisbane, we are small enough to give you personalised service and large enough when we come together to tackle the bigger jobs. So when you consider Glass Now, you are not just supporting me and my family, you are supporting my team of local glaziers and their families also. 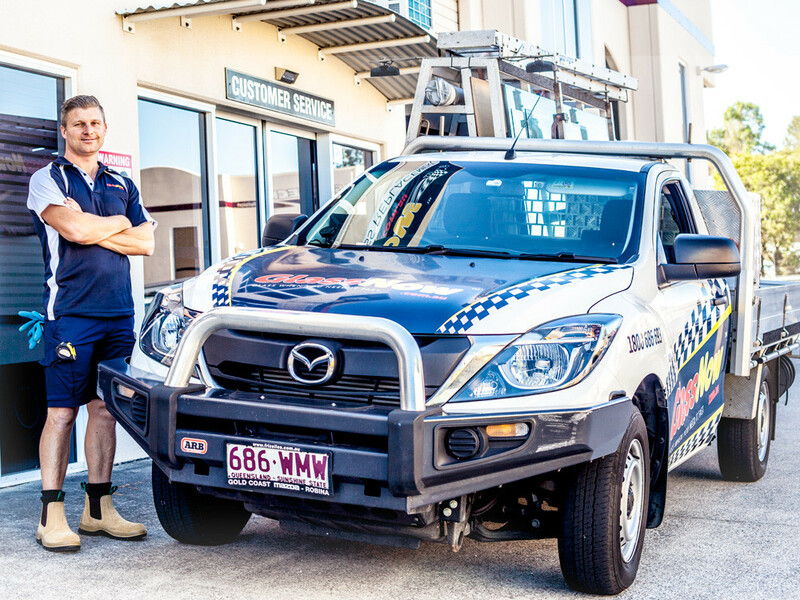 Our mobile glazing services stand out from competitors because we’re always ready to attend to your emergency glass needs 24 hours, seven days a week. 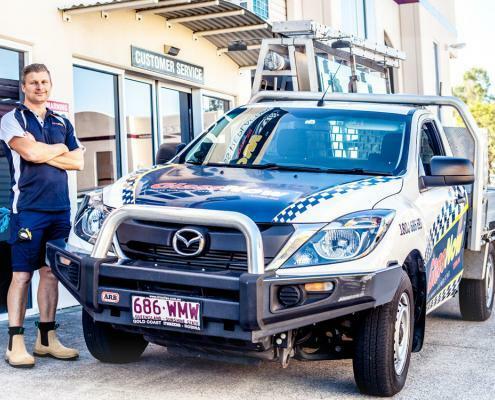 We have a fully equipped fleet of vehicles that offer rapid-response activation for your specific needs. Glass Now provides integrated glass and aluminium services, which translates to innovative customer solutions. The OHS prequalification reflects our commitment towards maintaining quality and safety for all our glazing services. 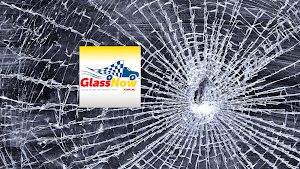 GlassNow has OHS pre-qualification via CM3. GlassNow only employs qualified glaziers with accreditation from the Australian Glass and Glazing Association (AGGA). 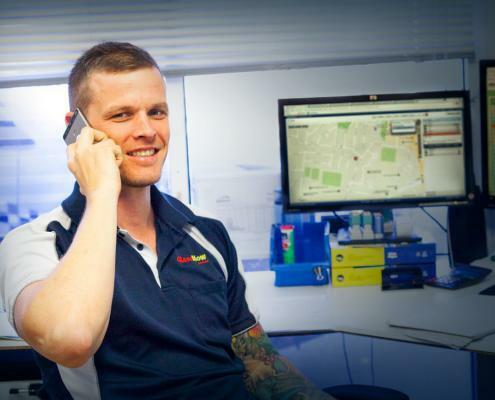 Certified to provide services to a wide range of customers, including schools, hospitals, homes, shopping centres, childcare centres and more, the team at GlassNow services all suburbs of Brisbane, the Gold Coast and Sunshine Coast. 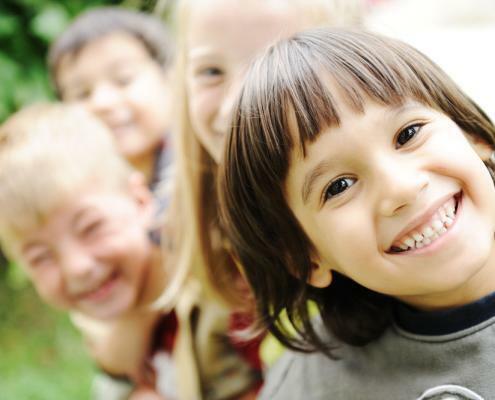 View our company profile for more information about our services.